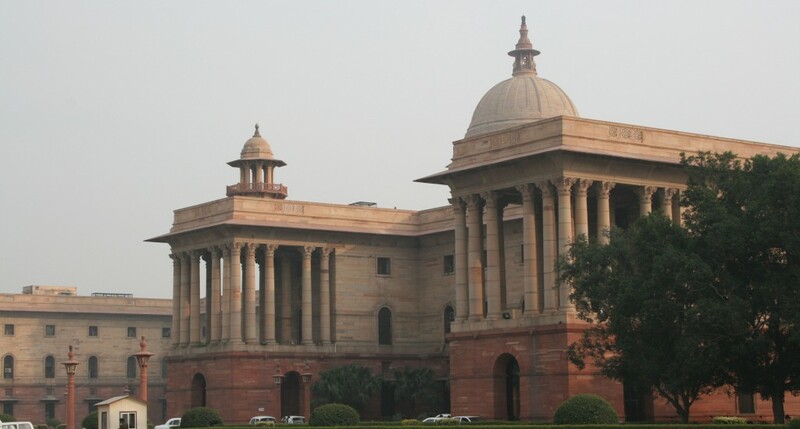 The resident of the president in India is known as the Rashtrapati Bhavan. It is also called viceroy’s house as it was built for the viceroy of India during the British rule in the sub-continent and is the biggest home for a president on the earth. It is situated in the capital of India, Delhi and is having more than 300 rooms which is a combination of offices, residence of the high official, guest rooms, halls and drawing rooms, workers residences, large gardens which includes one herbal garden, Mughal gardens, a durbar hall, a museum and the large open places. It was built in 1912 under the supervision of the British architect Edwin Landseer and one of the main causes of the construction of the Rashtrapati Bhavan is the transformation of Indian capital from Kolkata to New Delhi. Many discussion and proposal came out during the construction of the building about its size and the cost and it got completed in the year 1920. After the independence of India in 1947 the first Governor General of India decide to make some area of the building his residence and left the other parts of the building for the official guest. In 1950 when the first president of India came in power he gave the name of Rashtrapati Bhavan which became the common name instead of the viceroy’s house. The eye catching architecture of the Rashtrapati Bhavan is the combination of the British way of building and the Indian way of construction with some most prominent Muslim architecture traces. The dome on the roof can be seen from miles is a main part of the old Mughal construction along with the bricks and the local stone. Beside this it is full of pillars, statues of the elephant, and the water parts which are significant areas in the Indian construction as the sparkling pools. 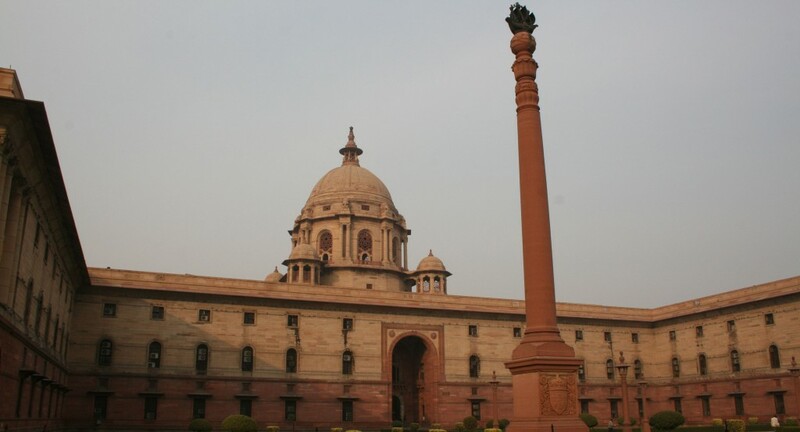 Rashtrapati Bhavan is one of the most important cultural and historical heritages of the India.